Customers who have served or are actively serving. ​​​​​We salute you today, and invite you to consider a career with a nationally-recognized employer for military and the best airline in the sky. 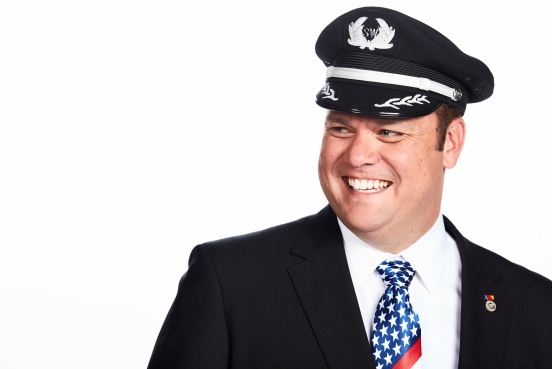 Our mission is to attract, hire, onboard, and retain extraordinary veterans who serve(d) our country and have given Southwest the freedom to fly. Southwest Airlines Military Ambassador Program is a Team of veterans and military spouses serving as liaisons between Southwest’s Operating Groups and Employees. Our ambassadors are charged with being a point of contact for their department or workgroup on all things military and being familiar with and promoting the resources and tools available to veterans. Southwest has a dedicated Military Program Lead who serves and educates our Employees who are veterans, as well as our military spouses, while networking to attract veterans to Southwest. Southwest’s Military Service Appreciation Program recognizes our Employees who are veterans with a pin to designate their military service. This pin symbolizes our gratitude for Employees who serve or have served in America’s military forces and is distinguishable by Customers and fellow Employees. At Southwest, we know that one of the toughest parts of transitioning into civilian life is finding jobs that fit your skills and interests. Click here and enter your military job title or code to see the currently-available opportunities at Southwest that align with your experience.